Sign up for my quasi-monthly newsletter! Receive exclusive updates, free stories, and behind-the-scenes anecdotes first – once or less a month, straight to your inbox. All stories are perfectly safe for work. 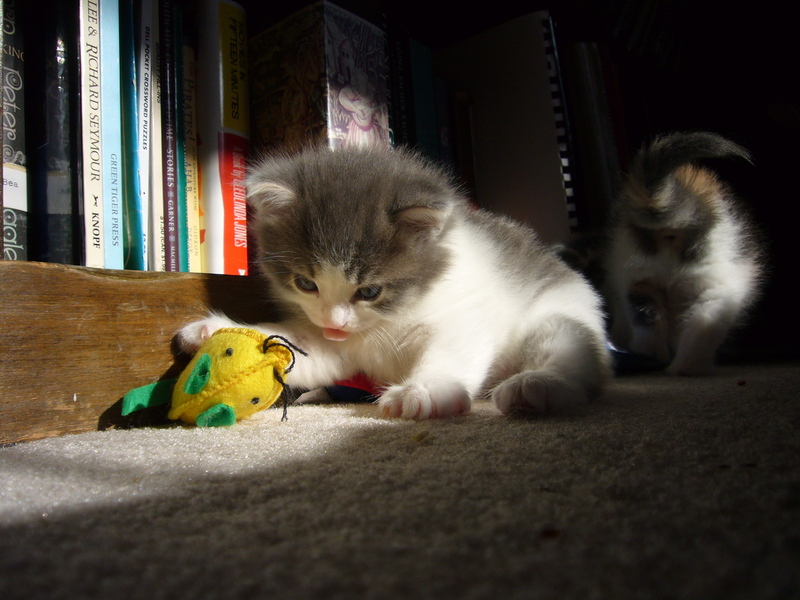 Some newsletters include kittens and chocolate. 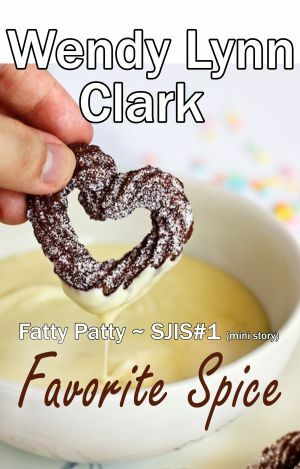 Sign up now and receive the supershort prequel to Fatty Patty, where Julian and Pepper first meet: My Favorite Spice. I never sell email addresses for any reason! You will have to sign up again even if you just want to get posts from my blog. That’s how much I don’t send you stuff unless you sign up for it! 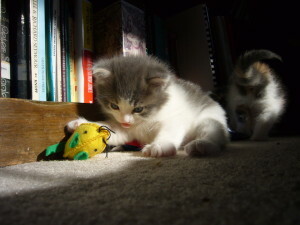 Give me the Kitten! I mean, the Mini-Story! I mean, the Newsletter!